One of the highlights of the annual Cape Town Jazz Festival is its outreach programme to poor communities. Now in its 20th year, the festival nurtures young talent at disadvantaged schools throughout the Western Cape. The youngsters are taken through their paces as part of various music and career development workshops. The main jazz event takes place on Friday and Saturday, but will be preceded by a free concert on Wednesday. Africa’s Grandest Gathering prides itself on showcasing a stellar line-up of world famous names. Since 2011, it has also focused on nurturing young musical talent through outreach initiatives such as music & careers workshops, a first of its kind on the continent. First established by jazz luminaries Camillo Lombard and Donveno Prins, the workshops are now mentored by industry professionals over four weekends, culminating in a dazzling live performance at the Artscape. This programme makes young people work together, on stage together, they compose together and play together. In this way we are creating a new South Africa for young people who want to contribute to the economy through the performing arts. Most of the students making their mark come from areas where music education often takes a back seat to maths and science. 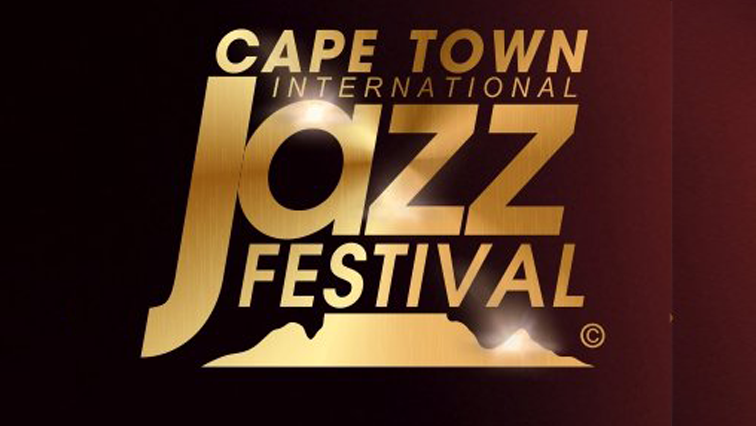 Each detail of staging a global event like the Cape Town Jazz Festival is covered, from marketing and stage production to hospitality and risk management. With guidance from their mentors and high school teachers, the students are responsible for every aspect of the live performance. But ultimately it is the musical talent that shines brightest, culminating in an All Stars Band. “We’ve been absolutely blown away by the level of talent, youngsters coming from virtually nothing and playing the most incredible jazz. It’s been very inspiring and I’ve been scouting to see how we can further mentor them and ensure they follow a career in music and give them the encouragement they need,” says jazz musician Amanda Tiffin. The all-stars Band will get an opportunity to perform at the star-studded festival. The post Cape Town Jazz Festival reaches youth through music appeared first on SABC News – Breaking news, special reports, world, business, sport coverage of all South African current events. Africa's news leader..